Starting 2016, AMD is focusing on some local charities we feel play an important role in providing assistance to people in need. This page will be dedicated to those charities to whom we are currently donating. We will continue to update with new information. The Campus Kitchen at Saint Peter’s University, established in September 2014, is a community service program that seeks to save food that would be wasted from dining halls, cafeterias and grocery stores, and creates nutritious meals for those struggling with hunger. Eva’s Village is a uniquely progressive and comprehensive non-profit social service organization dedicated to fighting homelessness and poverty. Their mission is to feed the hungry, shelter the homeless, treat the addicted and provide medical and dental care to the poor with respect for the human dignity of each individual. FAH was founded to enable New Jersey Farmers to contribute their excess produce to those in need. Located in Worcester, MA, Jeremiah’s Inn operates a residential Social Model Recovery Program and a Nutrition Center. Their residential program provides adult men with a safe place in which to begin recovery from addiction. Their Nutrition Center features a food pantry, provides grocery store tours and cooking demonstrations, and runs a community gardening program. CUMAC feeds people and changes lives. It works to alleviate hunger and its root causes for those in need in Paterson, Passaic County, and northern New Jersey. In 1985, CUMAC was incorporated as the Center of United Methodist Aid to the Community Ecumenically Concerned Helping Others (CUMAC/ECHO) – a name meant to show that while we are an urban mission of the United Methodist Church, we serve all people in need without discrimination. Ramsey Responds is a community-based charitable organization dedicated to helping residents in need. They provide Ramsey residents with assistance toward paying rent, mortgage, utilities, and other needs. A volunteer-based organization founded in 2010, Meals With a Mission’s goal is to prepare and distribute a minimum of 20,000 meals per month to men’s, women’s, children’s agencies and homeless shelters in Bergen, Essex, Hudson and Union Counties. The mission of Oasis is to change the lives of women and children by breaking the cycle of poverty through compassionate programs designed to feed, clothe, educate, and empower women and children in need. Operation Chillout is an all-volunteer outreach dedicated to ending the crisis of homelessness for veterans, men and women throughout New Jersey and parts of NE Pennsylvania. Their prime mission is to maintain services to keep their visitors free from hunger. They work hard to maintain each individual’s dignity by offering choices for personal needs as well. New Hope Community Ministries is the only organization of its kind in Prospect Park and Haledon, NJ. They offer professional counseling, mentoring, parenting classes, couples’ enrichment, immigration clinics and assistance, English as a Second Language (ESL) classes and much more. They are the largest emergency food provider in Camden, NJ, serving more than 100,000 meals a year. They also provide job training and on-site health care screening and dental care services. Camden Dream Center (CDC) is a New Jersey public charitable organization that provides comprehensive community-based services in education, professional development, and the eradication of hunger in Camden. Our passion enables us to provide services to well over 900 families and 2,800 individuals annually in the city of Camden and vicinity. Since 1980 the Office of Concern Food Pantry has been dedicated to serving the invisible poor in our area. The supplement their food and other basic needs of daily life. They give to all regardless of religion, race or culture. Their families include the working poor, retired seniors and those struggling to feed babies and small children. Family Promise is the only organization in Bergen County providing services and shelter to working homeless families. Food For Friends was founded in 1994 as a volunteer-initiated and volunteer-led Christian organization and remains this way today. At the very core of the Food For Friends organization is one common heartbeat to help the poor who are hungry in the Chicago area. It is our mission as a nonprofit organization to provide supplemental nourishment through our Food Pantry, short-term housing through our Transitional Family Shelter, and the resources and support to help our community members maintain a sense of dignity during difficult situations. 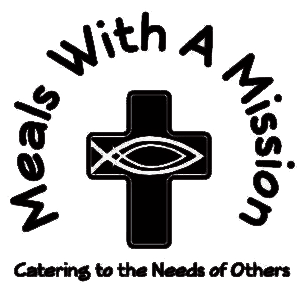 Toni’s Kitchen is a food ministry of St Luke’s Episcopal Church in Montclair, NJ. We envision a community where everyone has reliable access to healthy food. Our mission is to provide food to our neighbors in need in ways that improve health and independence. Our door is open and all are welcome. The mission of St. Jude Children’s Research Hospital is to advance cures, and means of prevention, for pediatric catastrophic diseases through research and treatment. Consistent with the vision of our founder Danny Thomas, no child is denied treatment based on race, religion or a family’s ability to pay. 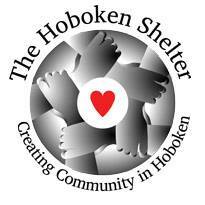 The Hoboken Shelter’s mission is to end homelessness one person at a time. Serving Hudson County, the staff and volunteers emphasize respecting the dignity of each participant. 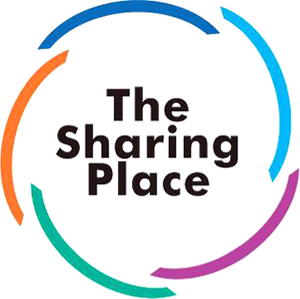 In addition to distribution of food to eligible needy persons, Sharing Place Project Reach connects Sharing Place members with a range of human service organizations. Also, CarePoint Health mobile health van visits. Team Rubicon is a nonprofit that utilizes the skills and experiences of military veterans with first responders to rapidly deploy emergency response teams. Founded in 2010, Team Rubicon has deployed across the United States and around the world to provide immediate relief to those impacted by disasters and humanitarian crises. 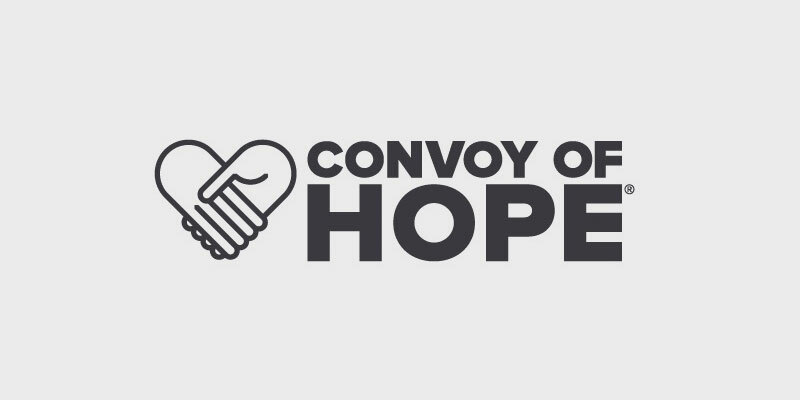 Convoy of Hope is consistently among the first to respond to disasters throughout the world. Millions of survivors have been helped thanks to the local churches, businesses, government agencies, other nonprofits, donors and volunteers who make our work possible. The California Fire Foundation, a non-profit organization, provides emotional and financial assistance to families of fallen firefighters, firefighters and the communities they protect. This is a church designated as a Red Cross shelter for victims. During the horrendous California Fires, OroNaz was activated as a shelter for the #CampFire near Paradise. 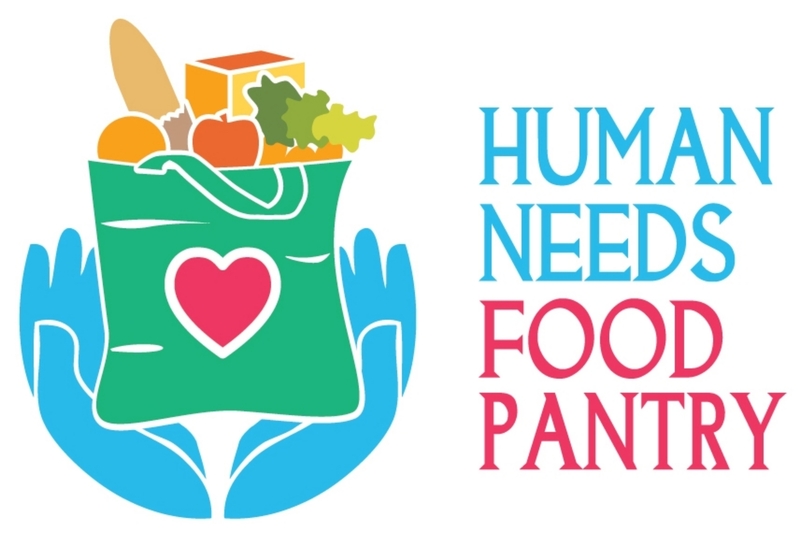 Since 1982, the Human Needs Food Pantry has provided food, clothing, and other services to people in need who live in Montclair and neighboring communities in Essex County. Our diverse client base includes families and singles who are elderly, disabled, home-bound, unemployed, or underemployed (working poor). Eligibility is determined using federal guidelines, which base need on income. The Willing Heart Community Care Center’s mission is to deliver services that support the individual’s quest for a Healthy Environment. St. John’s Soup Kitchen provides meals to the downtrodden, the underemployed, the unemployed, the homeless and their families. For over 40 years we have cared for those who have been without food or clothing. There are no questions asked and no conditions to be met, you simply have to come to the soup kitchen to grab a hot meal.